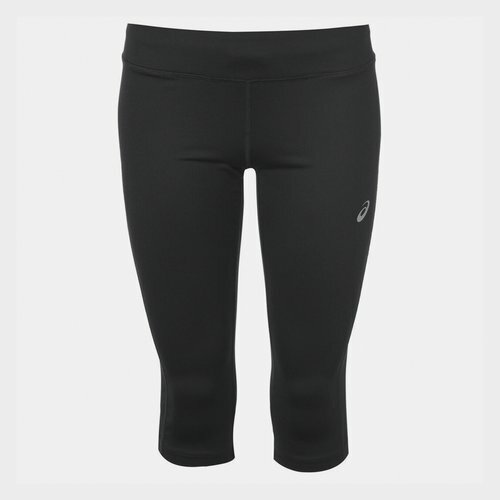 Run faster and further than before in these Asics Core Runi Capris. The lightweight stretch construction ensures they are ideal for any exercise, whilst the hidden drawstring fastening promises a secure fit. The look is completed with reflective Asics branding.